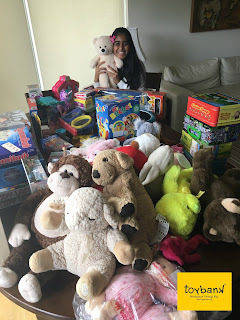 Bombaat Bengaluru celebrates Toybank's 6th anniversary! 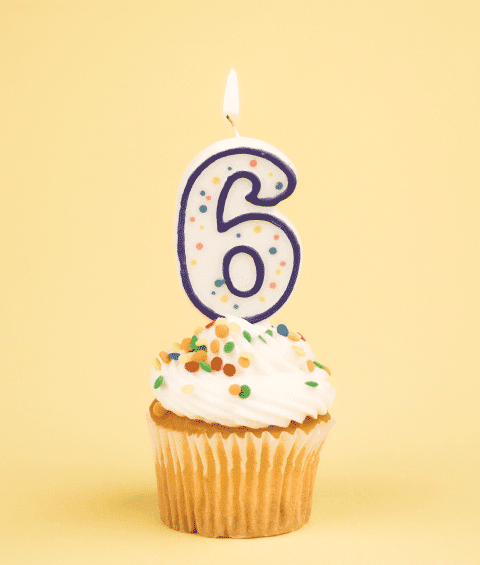 Independence Day is here and so is Toybank's 6th anniversary! 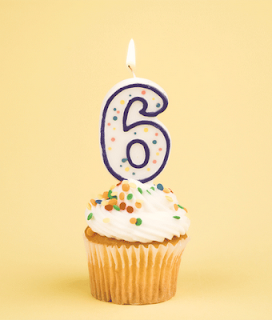 Come 15th of August and yippppeee Toybank will turn 6! Here's how we are celebrating in namma Bengaluru..
Good Neighbor India a voluntary organization started in the year of 2009, has it's office located on Geddalahalli Bhagalur road outside Bangalore. They have setup few schools in and around the Chikkajala area (24kms from Bangalore) for the children of quarry workers. The Quarry is situated in Chikkajala. Most of the workers are stone cutters. They have migrated from Tamil Nadu, northern Karnataka and Andhra Pradesh. Most of these families are nomadic in nature. Toybank will be distributing toys to the kids at one of the centers of Good Neighbor India in Chikkajala this Saturday. Hurry UP and join US! Venue : Vidya Nagar Junction, Yelahanka, Bangalore. Keep going straight on NH7 (Hyderabad highway) - the route towards Bengaluru Intl. Airport till u reach Vidyanagar Junction in Chikkajala. Ask for "Vidyanagar Cross". On reaching Vidyanagar Cross, please call one of us for necessary guidance. From Majestic, board any bus bound to Devanahalli (Bus nos. 297 and 298) and alight at Vidyanagar Cross. Alternatively, you may board any Vayu Vajra bus (Volvo buses plying to Intl. Airport) and alight at Vidyanagar cross. Please confirm your participation ASAP by replying to bangalore@toybank.org. This will help us plan logistics and transport collectively. Feel free to call any of our Bangalore coordinators in case of any queries. Aamchi Mumbai gets ready for a Dhamaka! 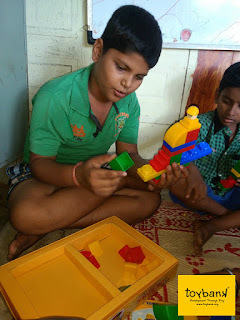 The Better India features Toybank!